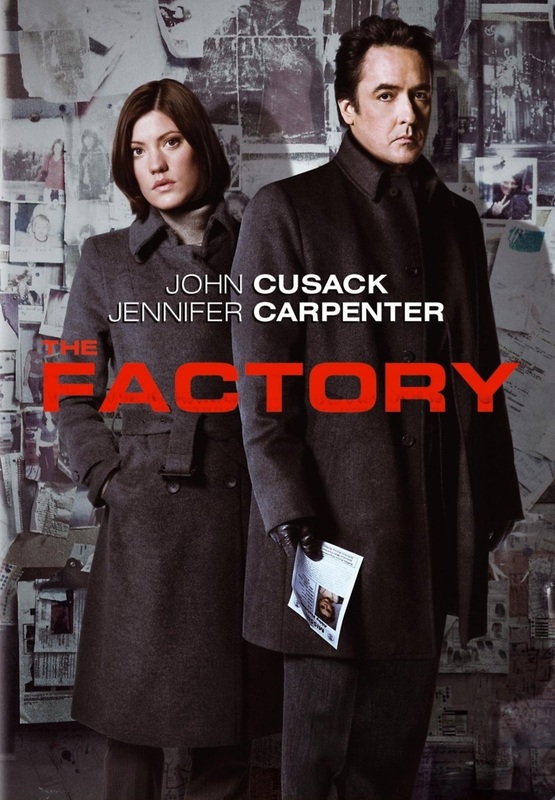 The Factory DVD release date was set for February 19, 2013. Mike Fletcher is a detective, and he and his partner are searching for a serial killer who is targeting young prostitutes. Fletcher’s daughter soon turns up missing. It is discovered that the killer has her. He has mistaken her for a prostitute and intends on killing her. The detective must find her before it is too late. He throws away his conventional “by the book” police attitude in order to get the job done. Will he be able to find his daughter before it is too late, or will he have to prepare for a parent’s worst nightmare if he cannot get to her in time?